Charleston, Charles Towne, the Holy City – this coastal gem in South Carolina’s Lowcountry goes by many names. But no matter how you say it, locals and tourists alike agree that it’s a city unlike any other, and it’s worth every minute you’ll spend there. As one of the first major settlements in the New World, Charleston is steeped in rich history and culture. It began as a bustling metropolis in 1670, providing prime conditions for growing rice and sea island cotton. Its coastal position allowed for easier imports and exports, which helped fuel the city’s wealth. In 1718, the city was beleaguered by Blackbeard for almost a week. By 1750, the city was the largest and wealthiest city south of Philadelphia. In 1761, a tornado emptied the Ashley River and sank five offshore warships. In 1861, the first shots of the Civil War were fired in Charleston’s harbor. Charleston was ravaged during the Civil War, thus losing its title as the South’s economic epicenter. However, it has since resurged in popularity in recent decades thanks to a booming tourism and service industry. Today, it remains one of the most beautiful historical sites in the southeast. Most visitors agree that there’s nothing better than Charleston in springtime. Being a southern coastal city, the area doesn’t see many cold days, but spring offers warm, mild temperatures, a welcome prelude to the sweltering summer heat. Held at the famed Boone Hall Plantation, visitors consume over 80,000 pounds of oysters during the one-day event. Showcasing some of the best food and wine in the country, this weekend event lets visitors learn from some of the best celebrity foodies in the industry. This week-long extravaganza mirrors the New York City runways, showcasing designers and models that oftentimes make it big in the fashion world. As a celebration of the arts, visitors can immerse themselves in musical, theatrical, and artistic culture for this 17-day long event. 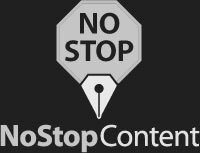 Given the city’s current reputation as a tourism hotspot, you’re likely to run out of time before you run out of things to see and do. From on-foot to shuttle buses, from haunted tours to historic houses, you’ll find a fun, informative tour your whole group can enjoy. 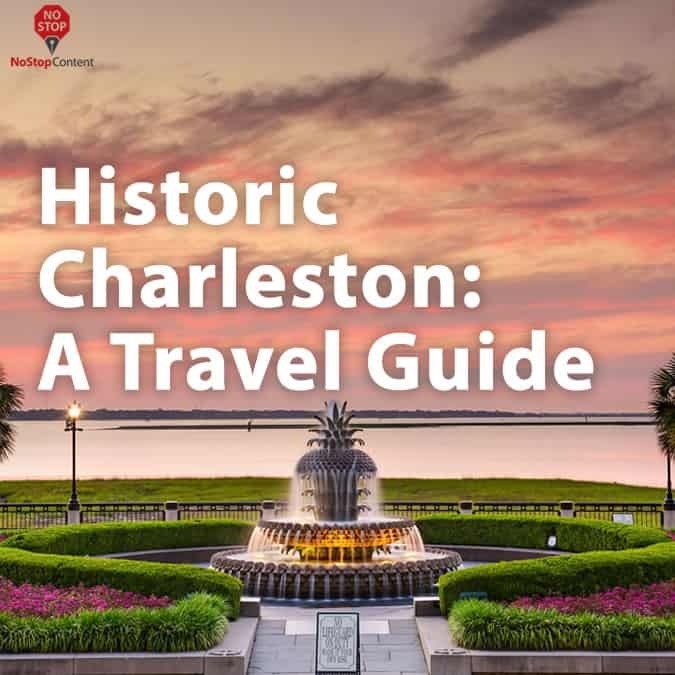 The Charleston Culinary Tours, Palmetto Carriage Works Tour, and the Haunted Jail Tour are among some of the area’s most recommended tours. Open for business since 1841, this old city market was the hub of economic activity for city dwellers, and no trip to Charleston is complete without stopping here. Today, you’ll find over a hundred different artisans selling wares in the market that spans four city blocks. Take a walk along this seaside promenade as you enjoy the historic sites of Rainbow Row, Charleston Harbor, the Battery Carriage House, and (in the distance) Fort Sumter. This rich area is the prime spot for picnics and photos – leave yourself enough time for plenty of each. Whether you want to set sail on the water or enjoy the views from dry land, visiting Charleston Harbor is a must. Aside from its influence in Charleston’s early history, you can take a guided boat tour or dinner cruise, or visit the Patriot’s Point Naval & Maritime Museum. The Holy City plays home to many hipsters and history buffs, which means there are plenty of places to stay that are no place like home. Charleston’s expansive collection of boutique hotels ensures every visit gives you something new. With no two rooms alike and plenty of attention given to every minor detail, you can find cozy accommodations in artful settings. Zero George, Planters Inn, and French Quarter Inn will surely not disappoint. There’s no escaping the historical significance of the Holy City, even when it’s time to turn in for the evening. 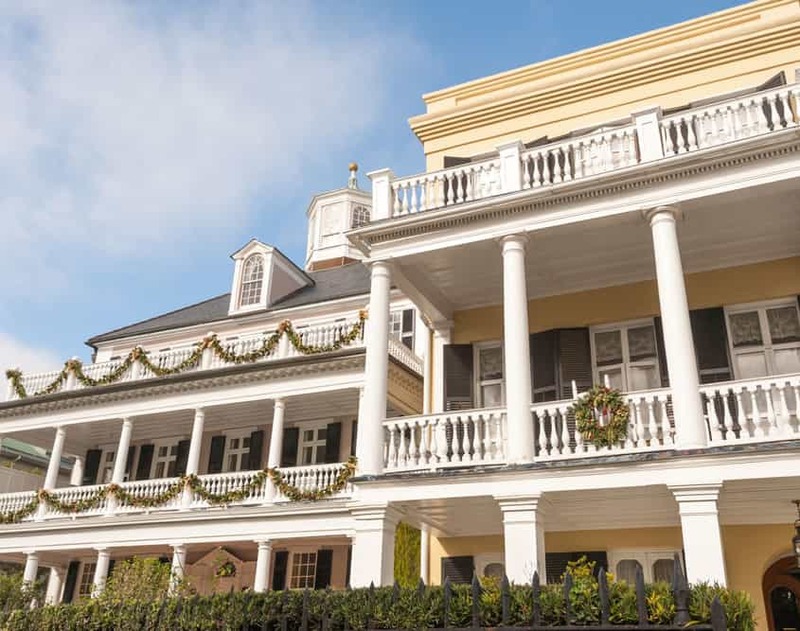 Favorite historical hotels include the Spectator Hotel, the Wentworth Mansion, and the Restoration Hotel are favorite among travelers for their cushy digs and rich history. 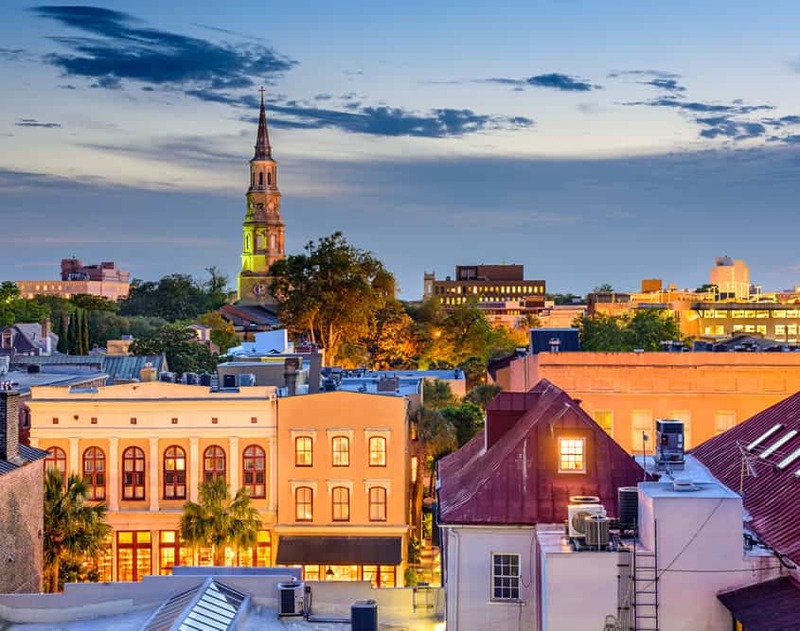 Just as explosive as Charleston’s art and tourism scenes, the city boasts an epic culinary experience you just have to taste to believe. The restaurant’s iconic outdoor mural prepares you for the southern deliciousness you’ll find inside. Here you’ll find some of the Lowcountry’s signature dishes, such as fried green tomatoes, shrimp and grits, and good old-fashioned fried chicken. If you’ve never tried true country cooking, you’ve come to the right place. You’ll never want to go anywhere else for a steak once you visit Hall’s Chophouse. This fine dining locale serves fresh USDA prime steaks, combined with southern hospitality and a cheerful ambiance. They can also provide gluten-free, vegan, and vegetarian options for special diets. High Cotton Restaurant embodies everything that makes Charleston unique: they feature live music each day, they serve up a variety of Lowcountry fare, and they source natural ingredients from local farmers and producers. It’s Charleston hospitality at its absolute finest (and the food’s outstanding, too!). No trip to the south is complete without barbeque. As one of the staple Lowcountry specialties, Fiery Ron and his team offer a variety of made-from-scratch dishes, from barbecued pork, ribs, sausage and chicken to tacos, sliders and sides. South Carolina’s historic Charleston is truly a sight to behold. Whether you’re seeking a romantic getaway or want to bring the whole family, there’s always something new to discover.